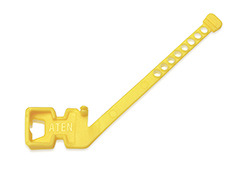 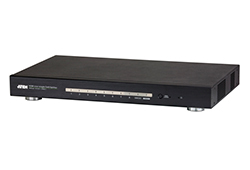 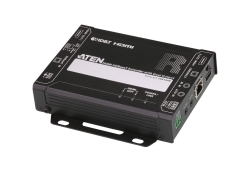 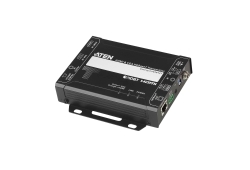 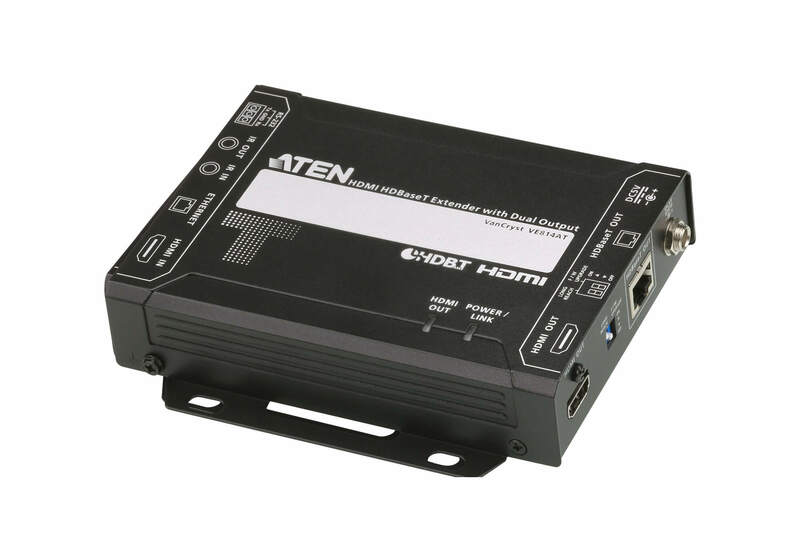 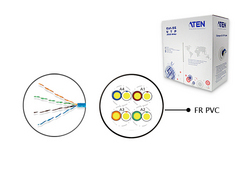 ATEN VE814A is an HDBaseT Video Extender that is capable of sending HDMI signals up to 100 m over a single Cat 5e/6/6a or ATEN 2L-2910 Cat 6 cable. 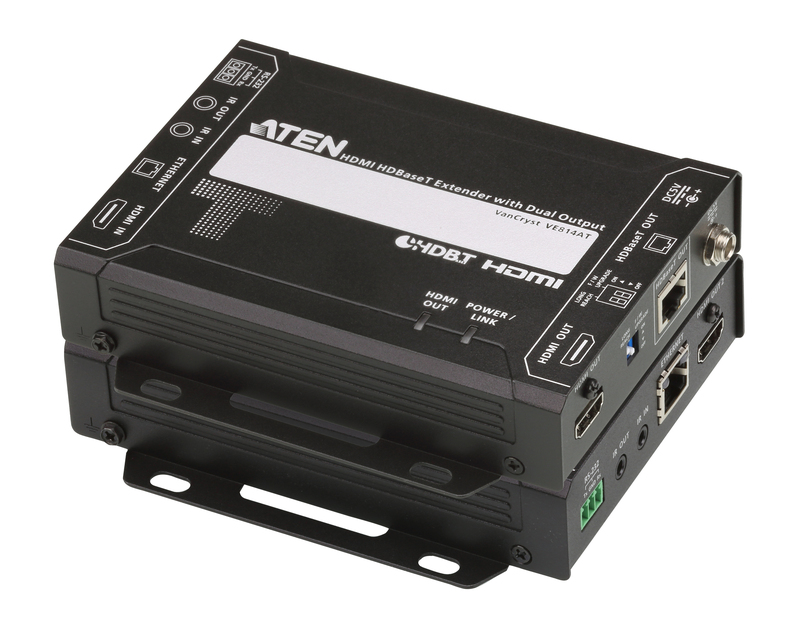 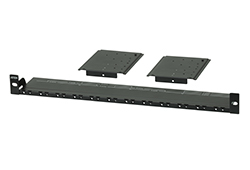 Featuring dual synchronous outputs, the VE814A can transmit video signal to two remote displays and one at the local side. 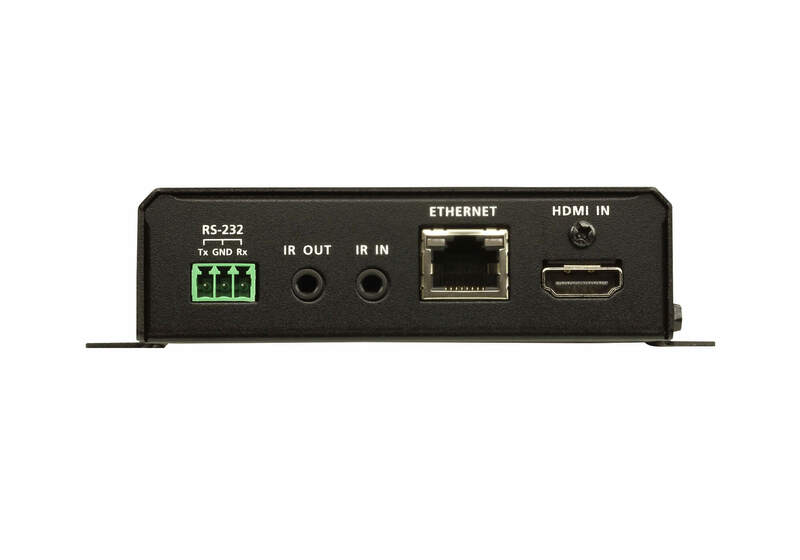 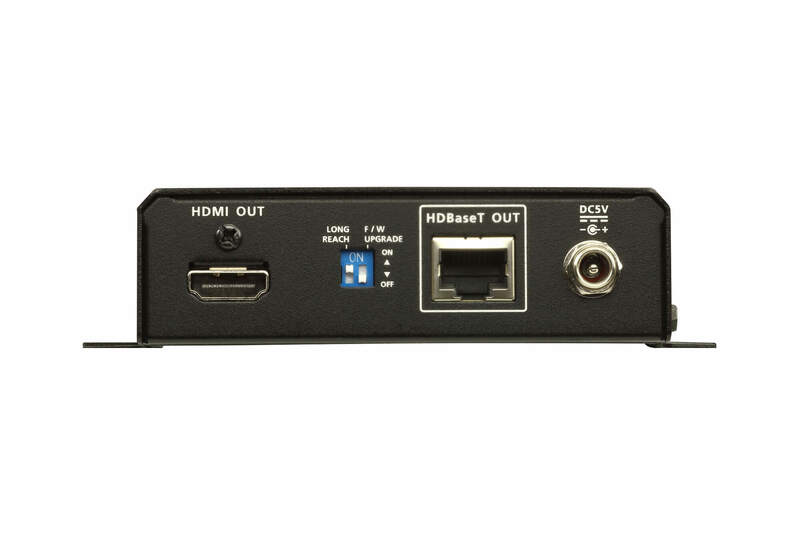 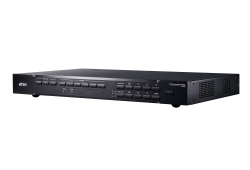 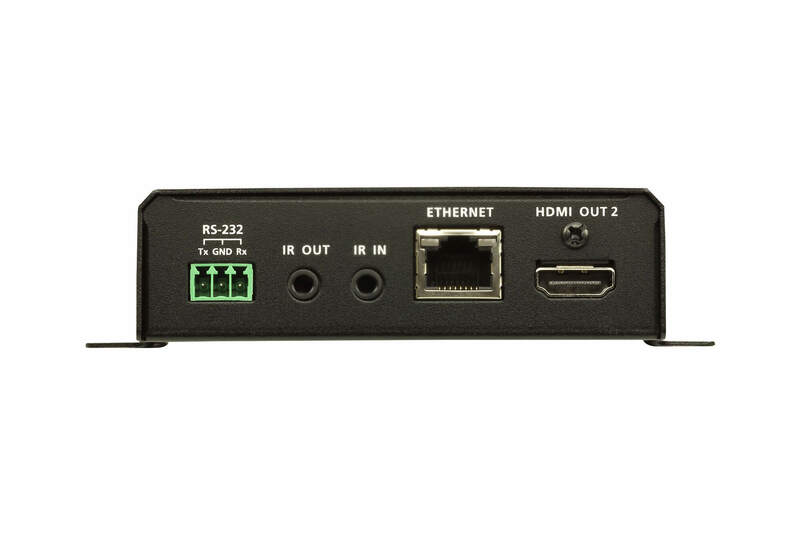 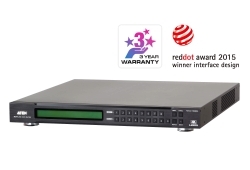 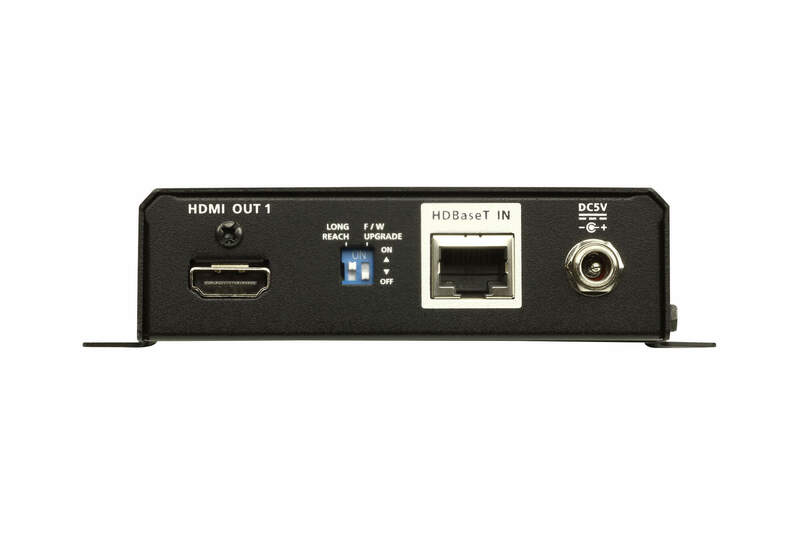 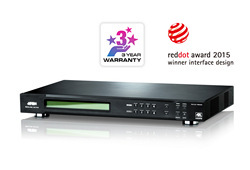 This HDCP 2.2-compliant extender meets the HDMI Specification, including 3D, Deep Color, the maximum data rate of (10.2 Gbps), and 4K video quality up to 100 m.
The VE814A supports RS-232 and IR signaling pass-through, allowing you to control the HDMI source device from the remote unit (VE814AR) while granting access to the HDMI display device from the local unit (VE8014AT). 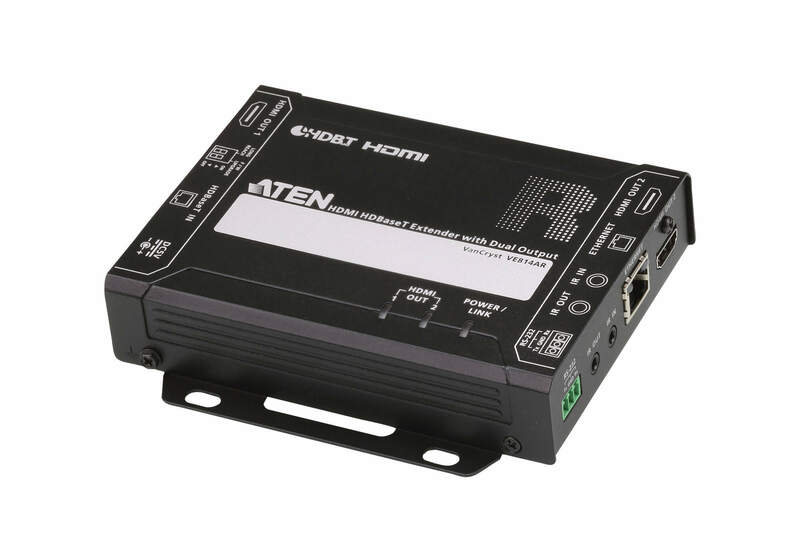 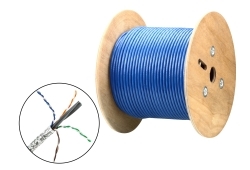 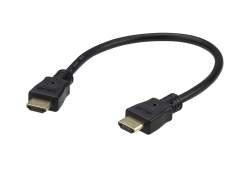 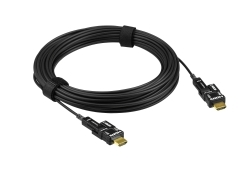 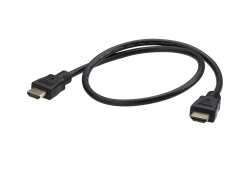 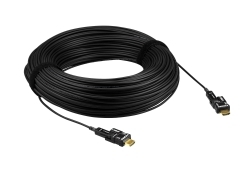 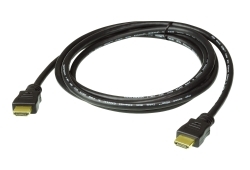 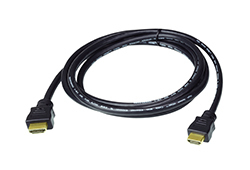 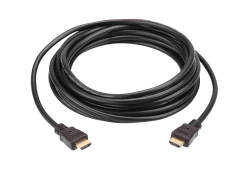 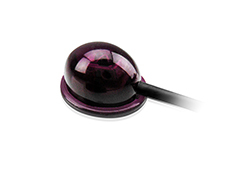 In addition, it supports Long Reach Mode that extends HDMI signals up to 150 m, 1080p, via a single Cat 5e/6 cable. 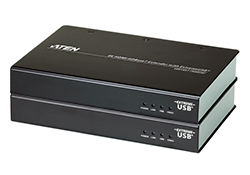 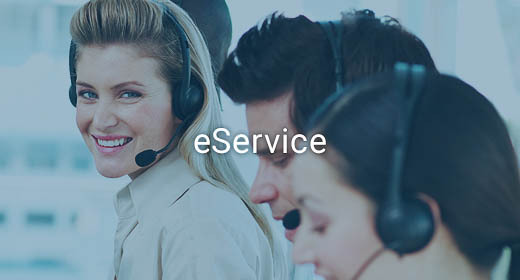 The VE814A is a powerful solution for where digital signage is required, such as bars, educational spaces, and public transportation stations, allowing display of identical contents at different spots.